Cox & Associates, LLC has been managing the details of real estate transactions on behalf of its clients for years. Whether you are buying or selling real estate, our experienced staff understands and has executed on countless occasions the various steps along the way to a successful closing. From drawing up your real estate contracts to obtaining title policies, we will provide guidance and vigilance to ensure that nothing is missed in this process. We understand what an important milestone real estate purchases are to our clients, and we will endeavor to remove the stress and confusion that can come with such an important decision. 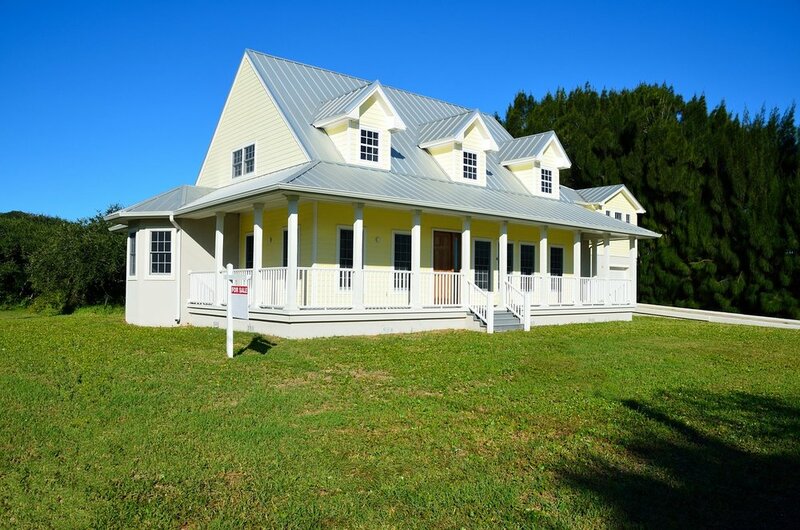 Our firm will handle any kind of real estate transaction including residential, commercial, agricultural sales and auctions, and contracts for new construction. In addition to handling the documentation and recording of your transaction, we will also help you answer any questions regarding refinancing, zoning and regulations. Both individuals and commercial clients benefit from our extensive experience in real estate law. First-time home buyers, as well as commercial developers and municipalities, benefit from our assistance in matters ranging from simple real estate transactions to land development and zoning matters.